EIF is working with the Government of Lesotho to strengthen the country's integration into the world trade environment. Trade is now a key element of Lesotho's Poverty Reduction Strategy, and the country has elevated its competitiveness and productive capacity, and is diversifying its exports. With local stakeholders and development partners, EIF provided targeted strategic support in the agricultural sector with strong emphasis on improved value chains and quality standards. 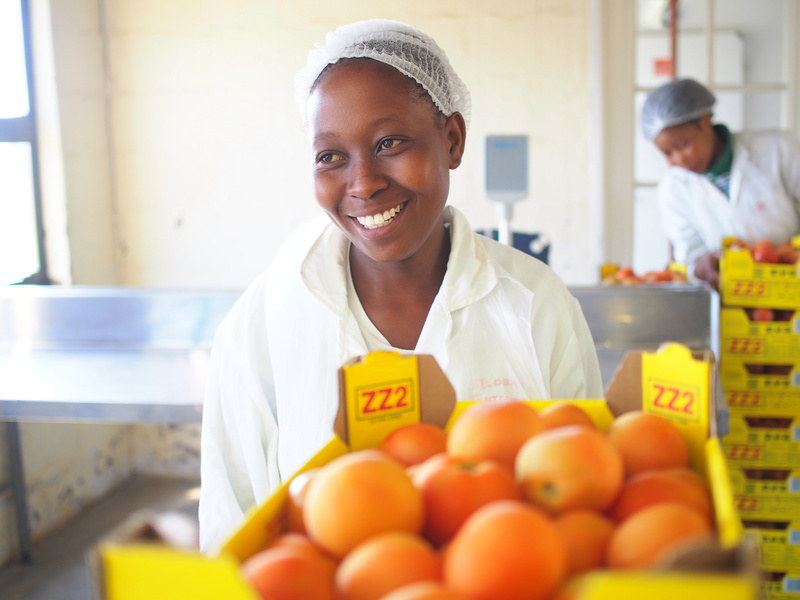 EIF is working to strengthen Lesotho's integration into global trade, complementing the implementation of the country's Poverty Reduction Strategy. Efforts focused on coordination, particularly related to trade mainstreaming and donors. Completed Diagnostic Trade Integration Study Update Action Matrix and Medium‑term Programme Implementation Concept Note, proposing a specific sequence of priorities while taking into account institutional and resource constraints. Completed comparative review of EIF‑assisted countries with similar characteristics as Lesotho but with higher Aid for Trade inflows (Lao PDR and Tanzania), with applicable recommendations on improving current trade policy and institutional frameworks. EIF is working to improve the ability of smallholders to commercialize and diversify their production of fresh fruit and vegetables, targeting farmer groups, youth, women and individual smallholders who have basic resources and motivation. 572 farmers trained on greenhouse‑protected farming production and plant care. 85 greenhouse technology packages installed. 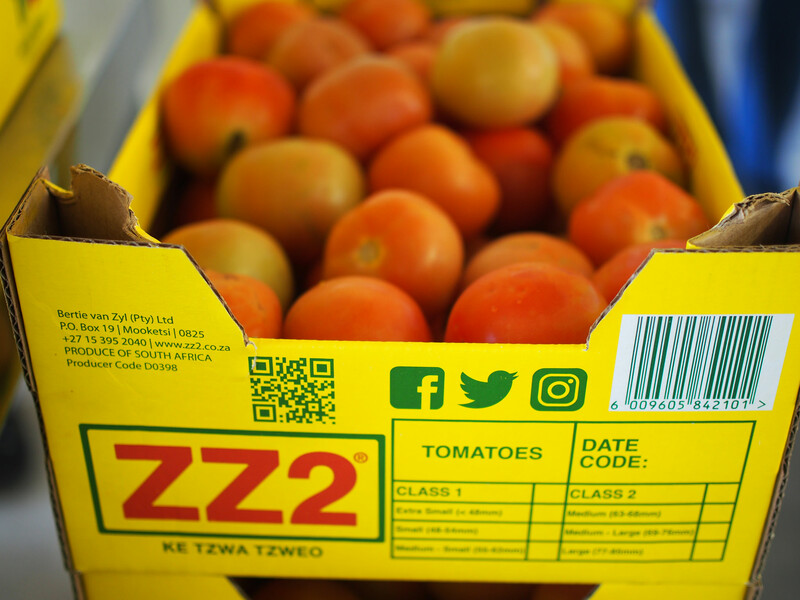 Harvesting of spinach, lettuce, cabbage and kale from greenhouses and hail nets began in March 2015, and the produce was sold to hotels, schools, supermarkets and communities. Market centre for agro products established to link cooperatives with domestic and international markets, and serve as a point for collection, packaging and distribution of fresh produce from greenhouses, as well as mushrooms produced in the country. Market centre functioning as an intermediary to assist farmers with the banking sector, which is particularly important as access to credit is a constraint for many SMEs.